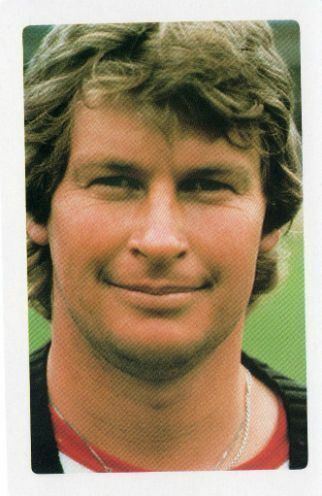 Ian David Stockley Smith, MBE (born 28 February 1957), is a former cricket player turned sporting commentator. 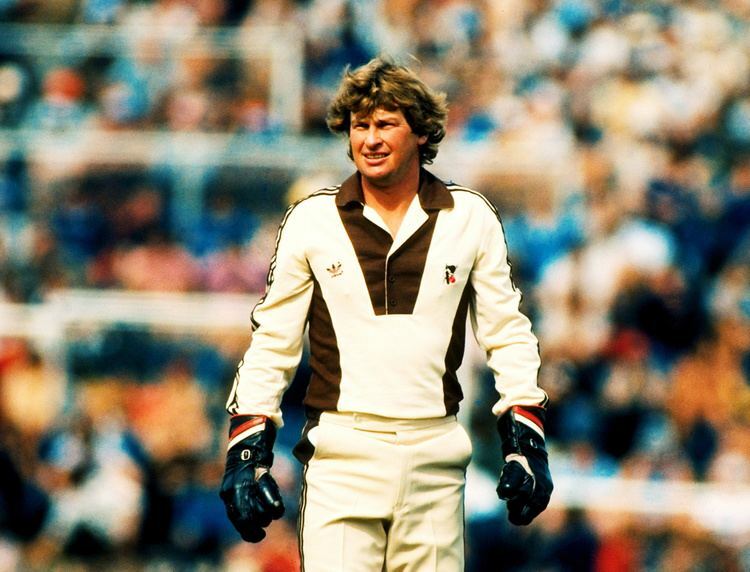 He played as a wicket-keeper for New Zealand throughout the 1980s and part of the 1990s. Smith has one of the highest ever strike rates as a batsman for One Day Internationals – 99 runs per 100 balls faced. He also holds the record for the highest score in Tests for a batsman coming in at number nine, which is 173 off 136 balls, scored against India at Eden Park in 1990. During the innings, he became joint holder of the record for most runs scored off a six-ball Test over, striking 24 runs off Atul Wassan. 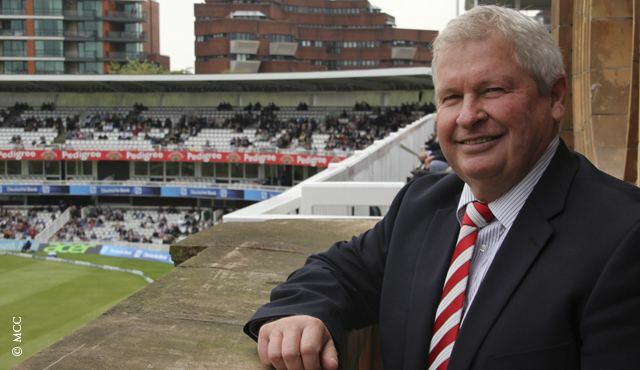 In the 1994 New Year Honours, Smith was made a Member of the Order of the British Empire, for services to cricket. Currently Smith works a radio announcer on Radio Live SPORT as a breakfast host and is also a commentator for SKY Sport (in New Zealand, commentating on both rugby union and cricket). 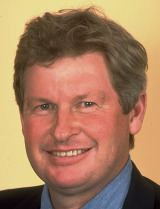 Smith took an active role in presenting the Rugby World Cup on Sky in New Zealand. His son Jarrod Smith is a football player who has appeared for the New Zealand national team.